Hey, there is a lot going on around the little ol’ blog! 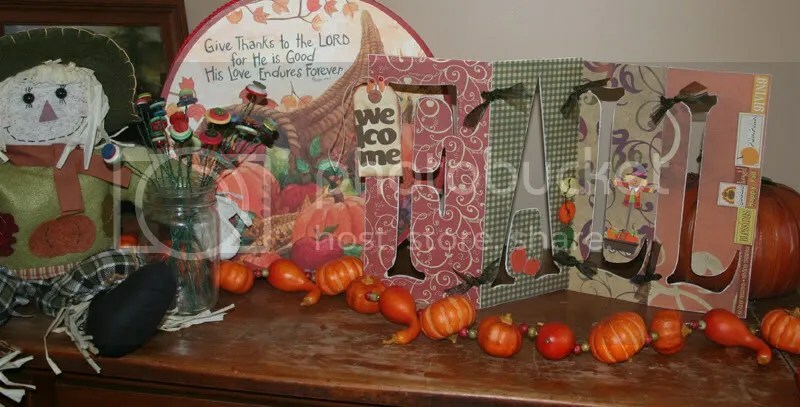 First, my October projects! 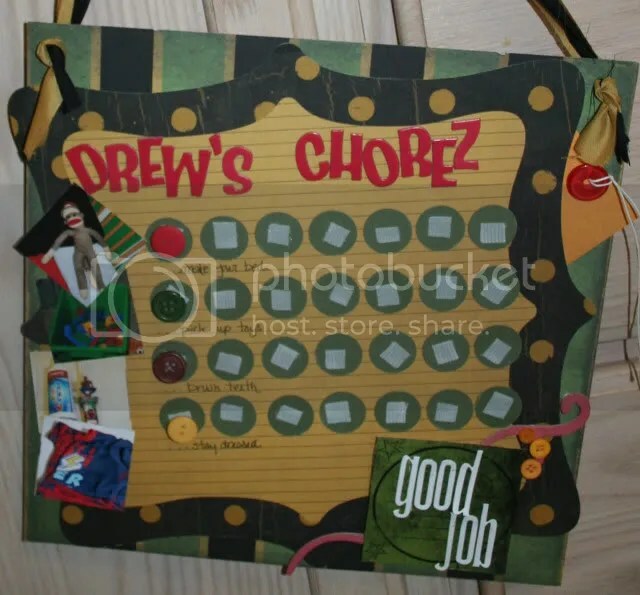 I made a chore chart for each of the kids and a “Christmas Memories” clothes pin! For Drew I used the new Thriller line! 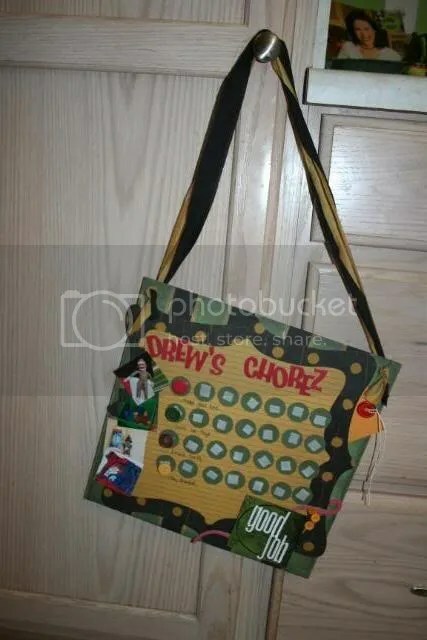 To make his buttons stick to each day of the week I used little velcro dots! 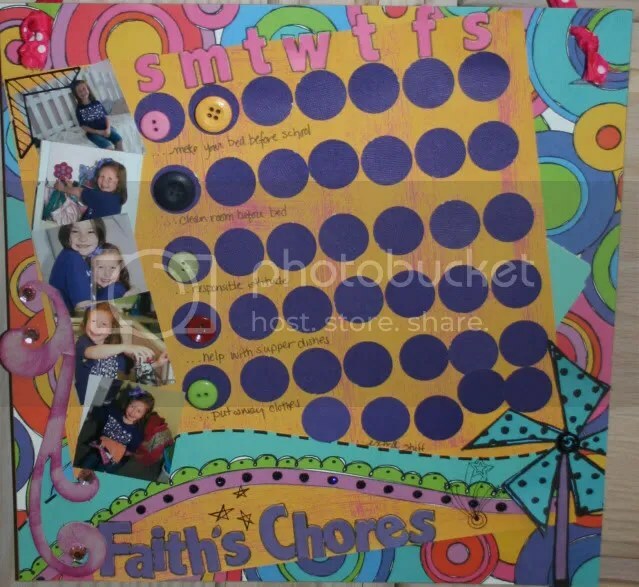 Faith’s chore chart was made using Candy Land! Each day is counted off using buttons with a magnet back on it. Last I made a Christmas Memories Clothes Pin. 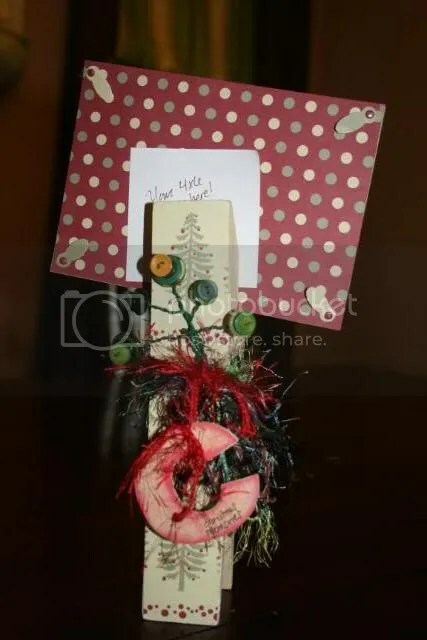 I made a button bouquet tree to mimic the tree in the White Christmas paper line! Second, don’t forget you can win the brand new Thriller line by entering the contest over at A Cherry On Top here! Last, have you heard about LOAD? Its a Layout Of the Day Challenge. It will be full of inspiration and goodies!!!! Check out the blog entry below this one! And please if you would like any more information, email me! When you sign up and join you get a daily prompt and inspiration email, and you create a layout a day. Every day. 30 layouts? Yes, there is 30 days! *Create a layout a day for the entire month of November. 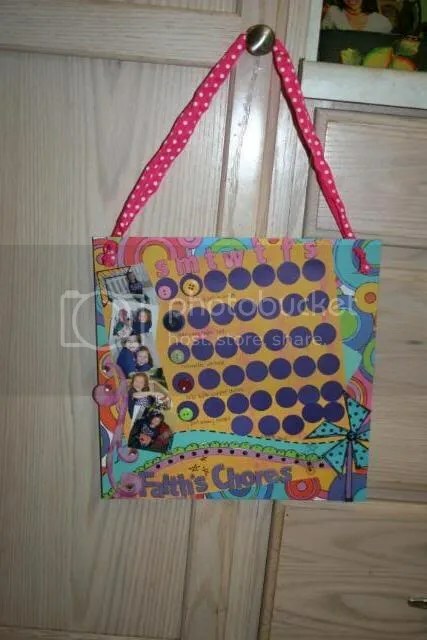 *Upload your creations to our online gallery and group at a message board created just for this. Answer: You can Paypal me at mandiedillard at yahoo dot com, or contact me for my mailing address. Can’t wait to have you join in! Answer: For the purposes of this challenge, we are creating a layout a day. That means there is no “catching up” or “banking.” However if you want to complete on November 30th all the ones you missed, go for it! It’s very satisfying. You do get 2 “get out jail free cards” since it is a holiday month. Just email me a, “Hey Mandie I just couldn’t do todays layout!” Plus Thanksgiving day is going to be a bonus day not a have-to day! Where has the month gone???? A Challenge just for you!! I swonder! I told myself that I was going to do better this month with my blog. But. . . .ya know. But I have a little bug to put in your ear and a reminder. Second, how would you like to be inspired everyday for a month? Maybe the month of November? 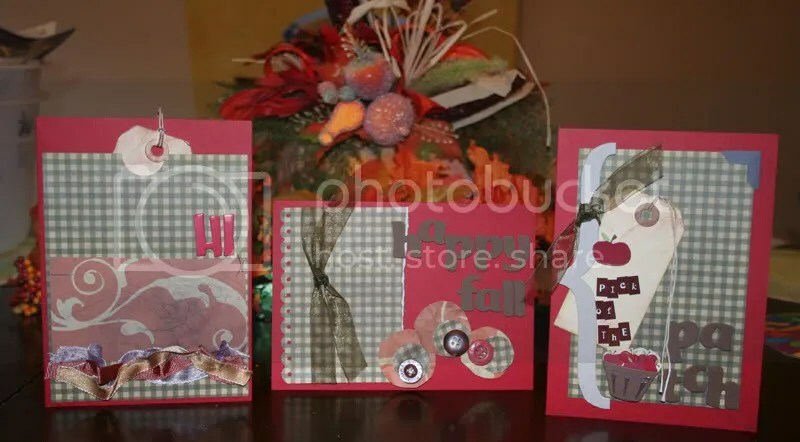 A friend and I did a Layout of the Day challenge last year on another blog and loved it. So she has conspired with me to do one on my blog! Here is how it will work. Everyday starting November 1 I will post a challenge. I want you to upload it to your blog and then come here and leave a message in the comment section showing your layout. If you don’t have a blog just email me the layout. You will have 24 hours to do this! Now, I know what you are thinking: “What this is a holiday month!!! Have you lost your mind? !” but I am going to give you 2 get our jail free cards so to speak. And I think this will give us all a little reprieve from the holiday hustle and bustle. A little “me” time during this busy month. At the end of the month if you completed all the task I will put your name in a random generator and you will receive a BIG prize. (There will probably be some Rusty Pickle in there too!) Remember now the more people participate, the bigger the prize! So tell your family, friends and general acquaintances. Ok, so have I convinced you yet? Great! Email me: mandiedillard at yahoo dot com for full instructions!!! If you want to win Thriller take a look over at A Cherry On Top! If you have any questions please email me!